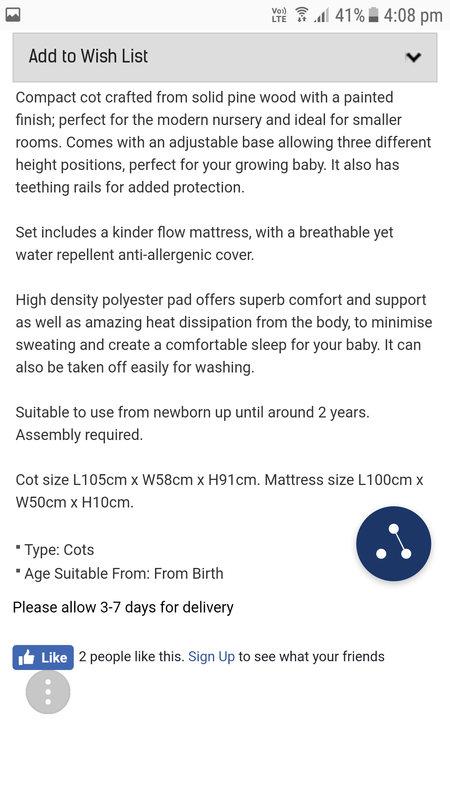 Unopened in box compact cot and mattress set. Description on picture paid £120 asking £80. would need picking up from woodchurch box is big!